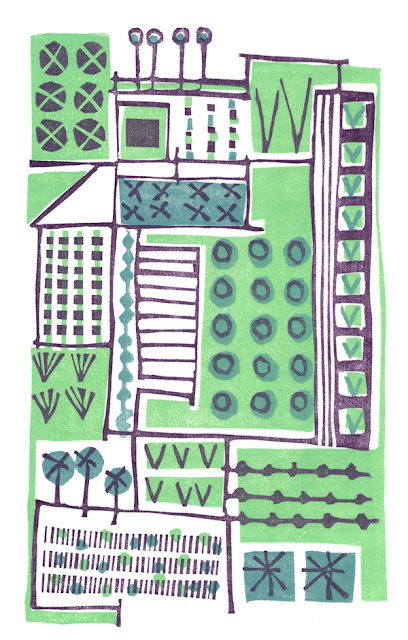 Visual artist Kate Farley's new collection of textiles for interiors is a celebration of home grown produce fresh from the allotment. 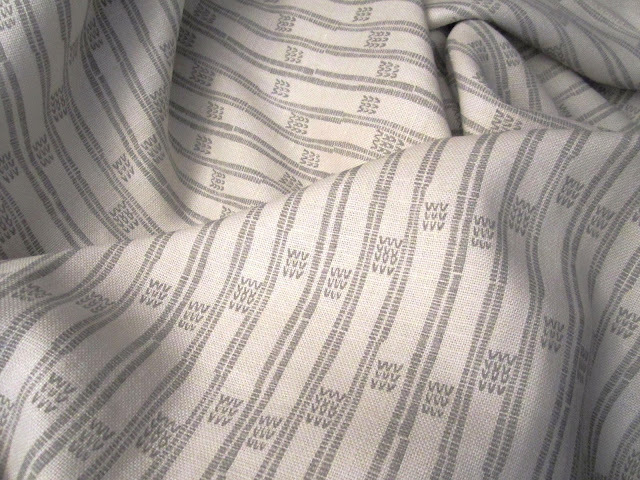 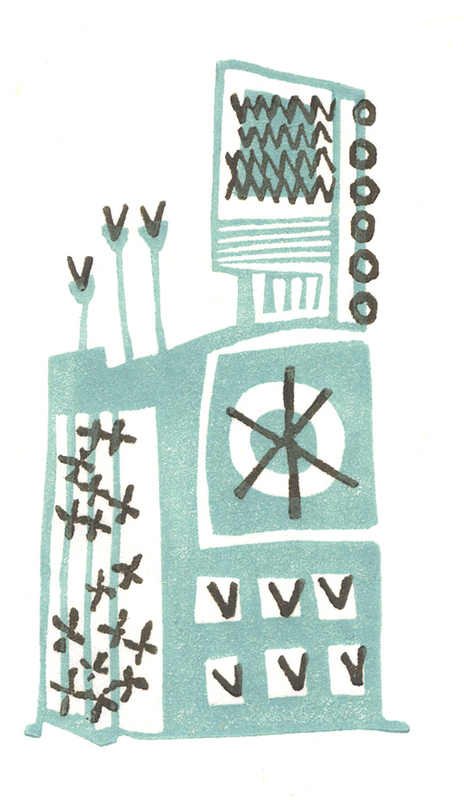 Motifs are inspired by allotments and kitchen gardens, documenting growing plants and garden plans as visual rhythms. 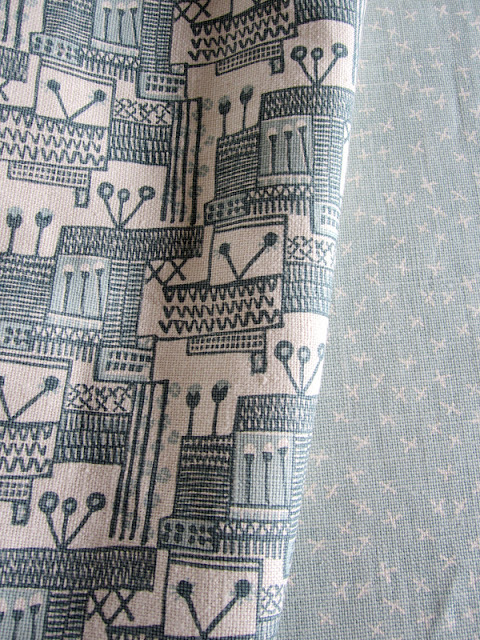 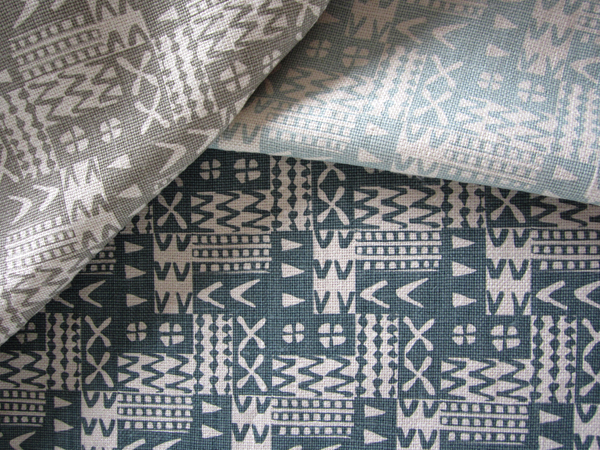 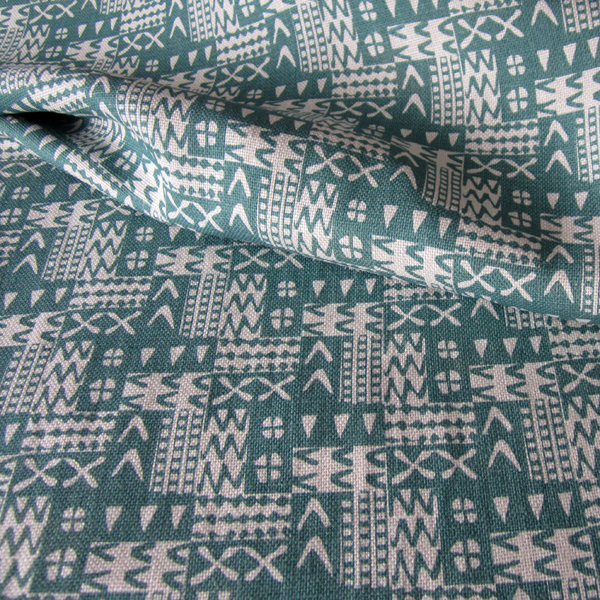 The prints have been used across curtains, upholstery fabric, cushions and lampshades, and will star in a show of Farley's work at Tinsmiths, Ledbury, from 24th May – 16th June 2013.